Yes! Christmas time is finally here! Hello December! 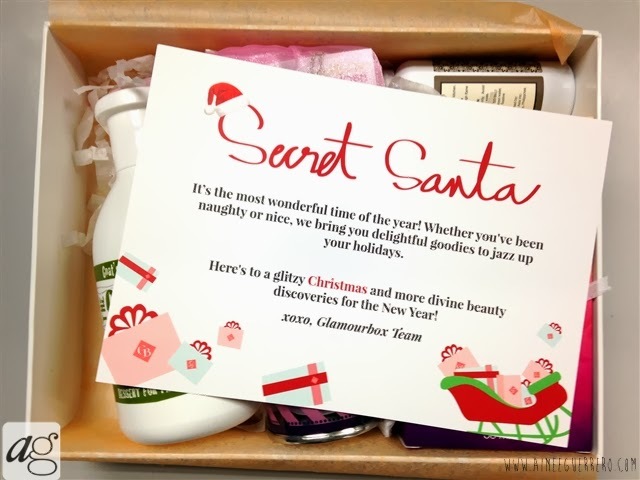 Hello Gifts! Hello Love! 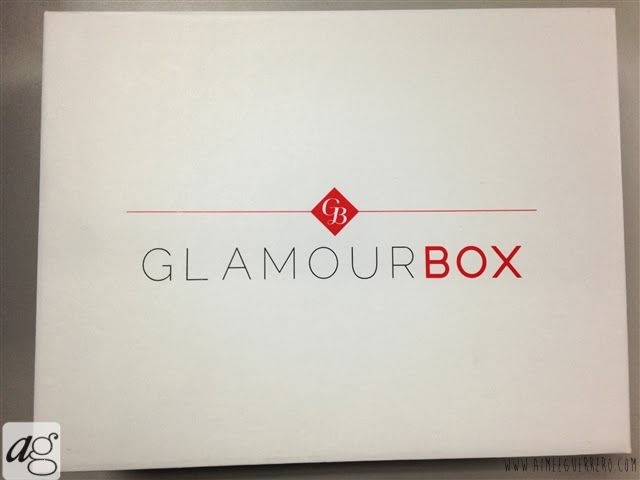 And speaking of love, I have already received Glamourbox's gift of LOVE. 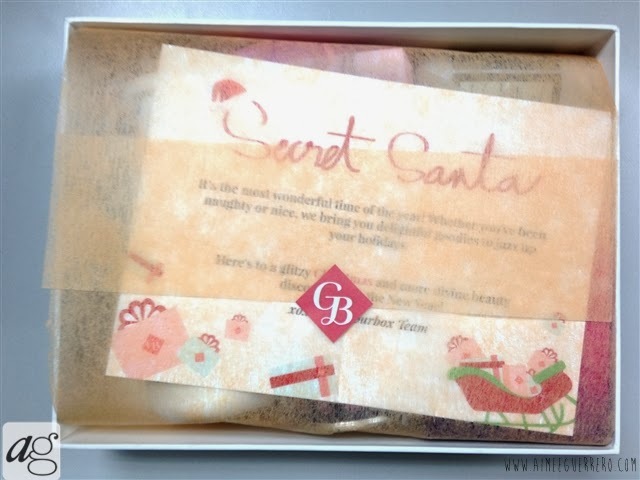 The Secret Santa box indeed came with much love and sweetness! I am so excited for every item! I feel so happy and satisfied. 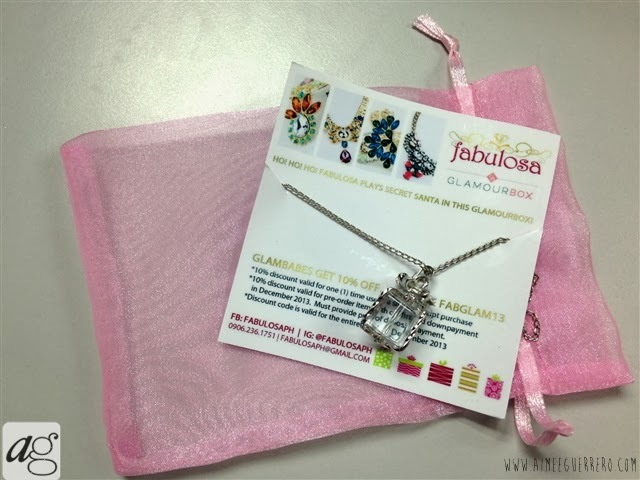 So for this box, I was shocked by the full sized items as well as the jewelry! 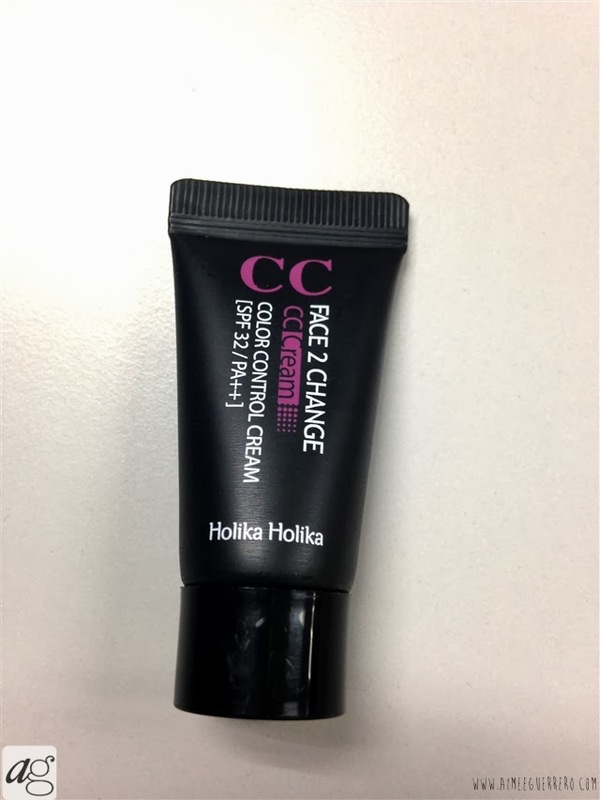 Clear, lustrous skin has never been easier with this CC Cream! Packed with hyaluronic acid and argan oil, it brightens and improves the texture of your skin while giving a no-makeup look. 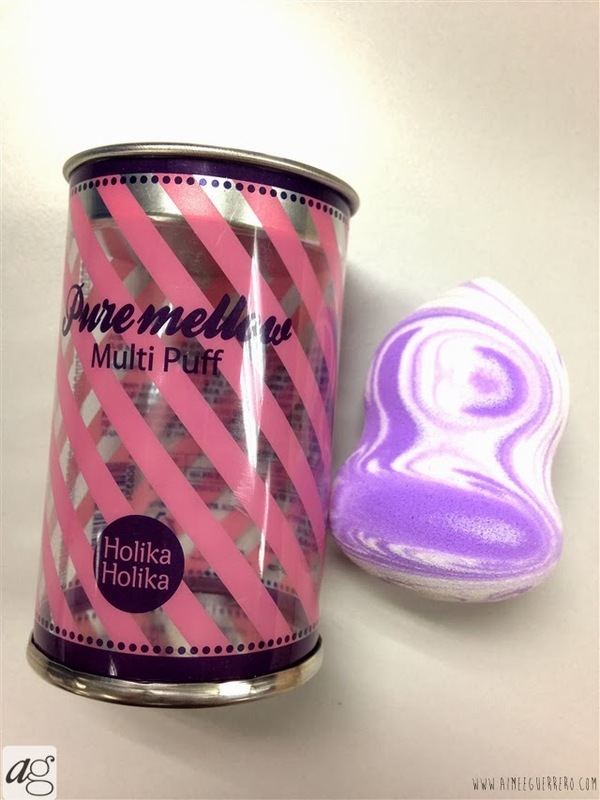 Inspired by multi=colored marshmallows, this multi-puff delicately covers all the curves of your face for an even & flawless application. 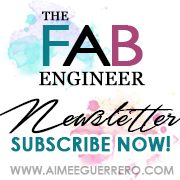 Use it for all your cream-type beauty products! I love having sponges like this most especially now that it really looks yummy!!! Like marshmallows!!! Feels like I don't want to use it all. Well, this applicator is really good. Best for that HD look. Delight in an extraordinary moment of sparkling green apple touched with the surprise of violet blossom and soft musk in this uplifting & joyous fragrance. I was shocked when I saw this! Eau De Parfum from AVON! 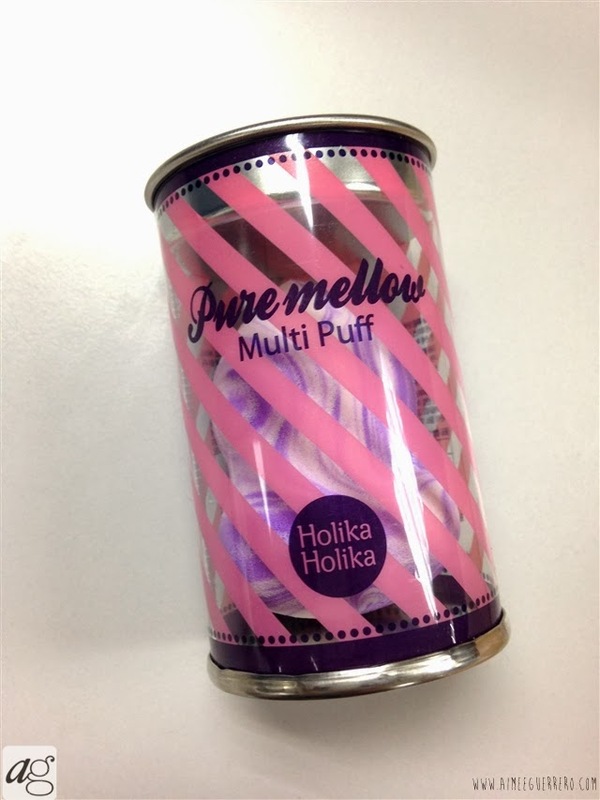 It's really perfume and I love it! Thank you very much! ;) I love the smell as well, can't wait to use it! Smells really LOVELY! Treat yourself to an ultra-delish dessert for your skin! This bath cream has goat's milk from the Netherlands and active botanical extracts to keep your skin velvety-smooth and fresh all day. 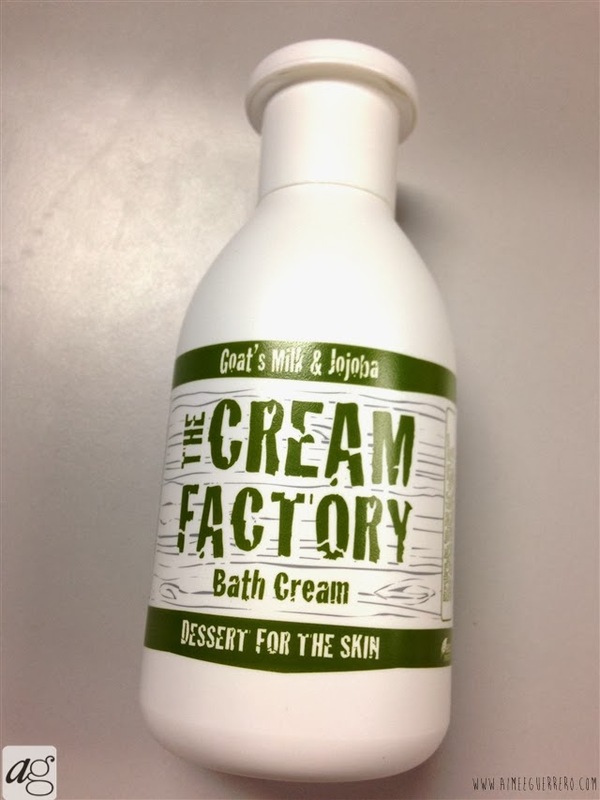 Another bath cream from The Cream Factory. Though I already had one from BDJ's November 2013 Box, I'm happy I got a different kind. The one with Jojoba has that content for pores etc. So I'm really excited to use this one! Does your kitchen smell like it's busy round-the-clock? 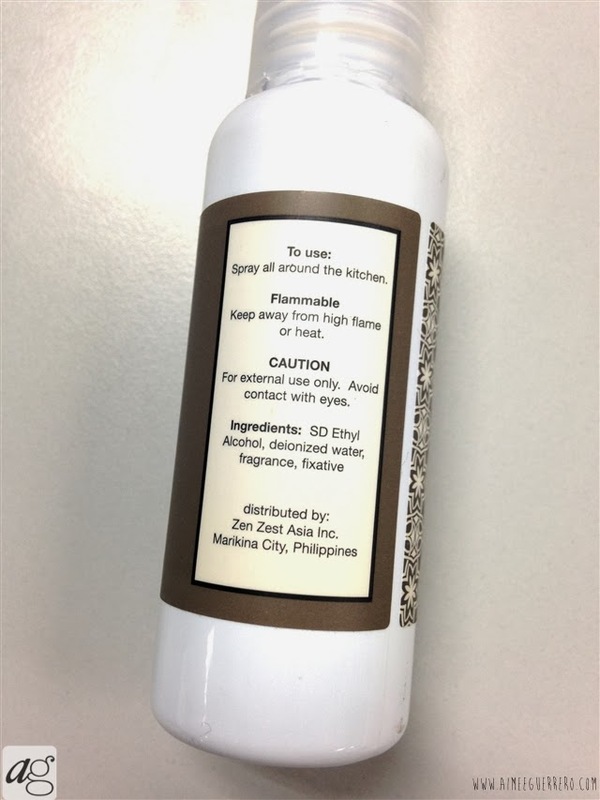 Take away all evidence of fyring or grilling and strip the air of overpowering food scents with this sweet coffee kitchen fragrance! 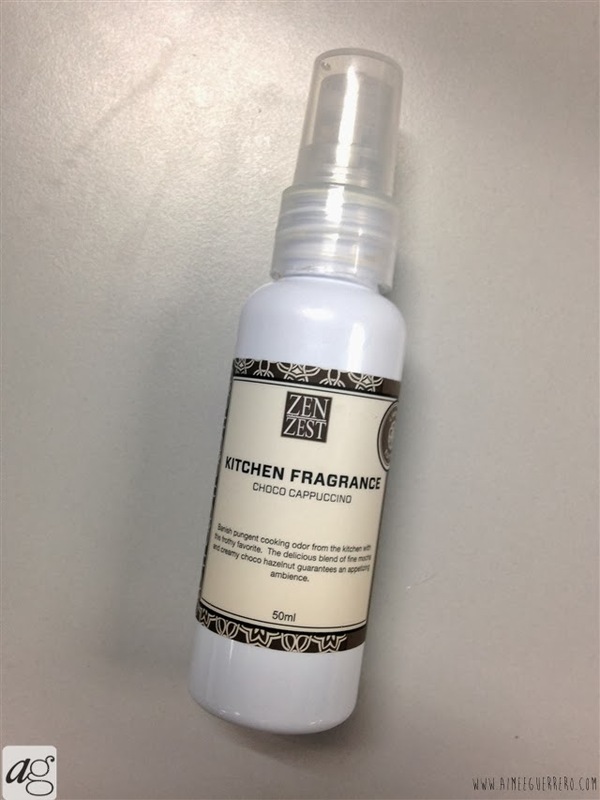 This is very new to me, never knew that Kitchens must have perfumes as well! Here's a good one in Choco Cappucino. Perfect for the holidays since everybody's going to prepare their Noche Buena. 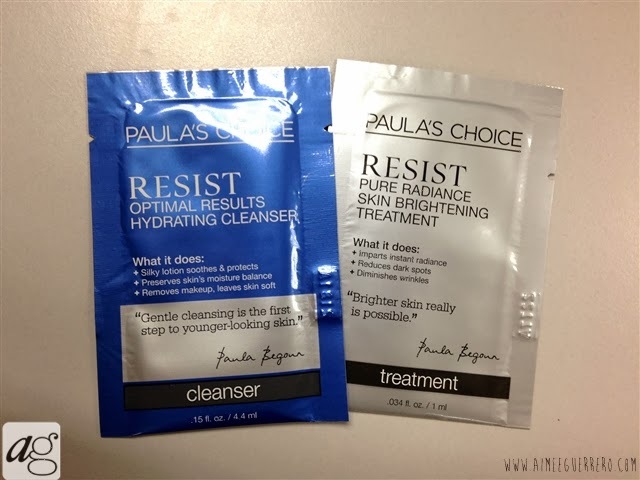 With Paula's Choice, healthy, youthful, radiant skin is a result you can always count on! Each product is a culmination of decades of research to treat all your skin woes. 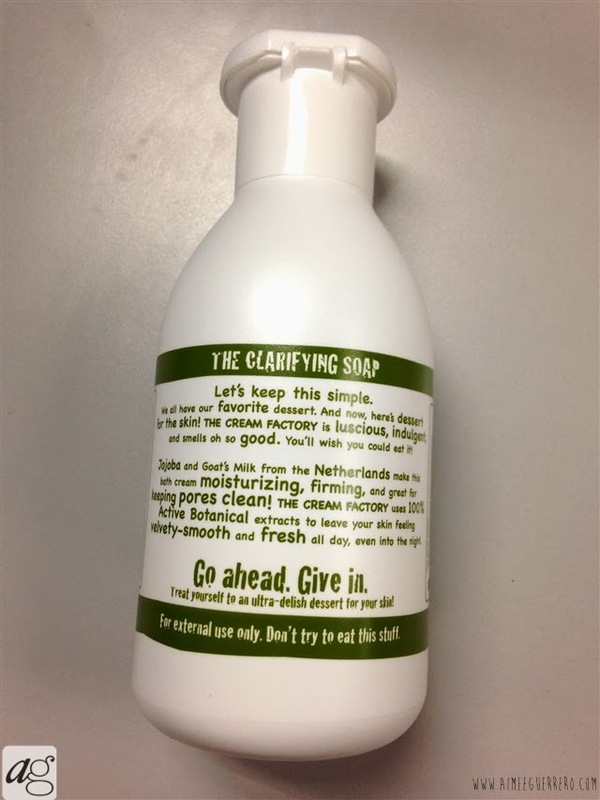 A new brand of skin care, I'm really curious about this though I'm not really excited. Will give it a try someday. Add extra oomph to your outfit with Fabulosa! Inspired by the hottest designers and latest trends, their statement jewelry creates looks that will always be runway ready.